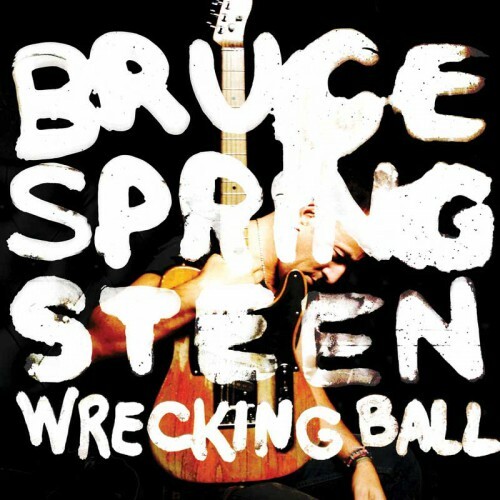 Being easy for anthems, examinations of class and privilege that come down on the side of the least privileged, and Springsteen himself, I tried to give Wrecking Ball every conceivable break. I even buy some of the arguments I’ve read in its favor—particularly that the songs are hazy on specifics because they’re protest songs; being broad is the whole point. To which I must counter (and I’m hardly the first) that the people with the most to protest can’t afford a ticket to the live show where these songs undoubtedly find their ideal home. 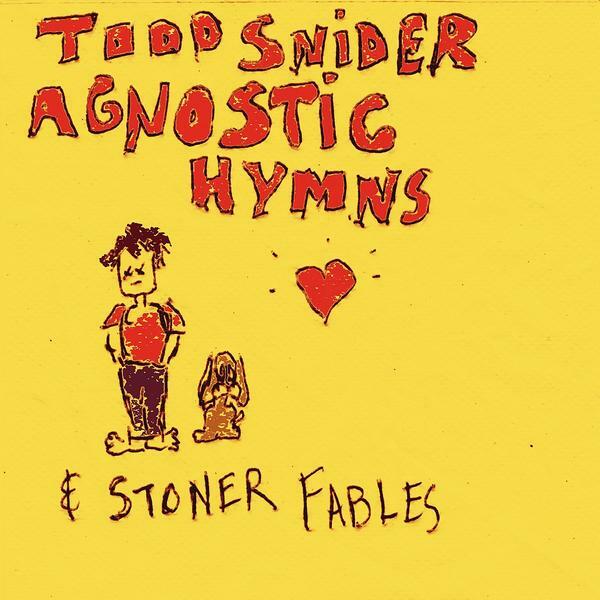 For class-conscious songs that resonate in any setting, and employ humor as the great weapon and salve it can and should be, there is Todd Snider.